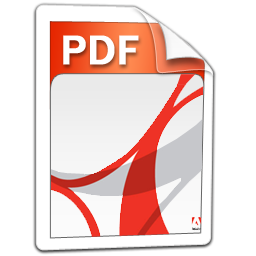 Rotate a PDF and save it as a new file? Scanned your document the wrong direction? No problem! Just select your local file, choose the angle to rotate the pdf pages and save the new pdf to your harddisk. All uploaded pdf files will be deleted and the rotated pdf will only be available to you only, untill your browsersession expires. Select the rotation-angle. Every page of your PDF will be rotated this angle.